James Packer has expressed his regret over a decision to hand out to all Crown employees Chinese flag print budgie smugglers at the company’s Christmas party. Mr Packer’s regret follows the jailing of Crown employees in mainland China. No word yet on whether the Crown employees will be charged however when reached for comment the Chinese Government did say don’t bet against it. 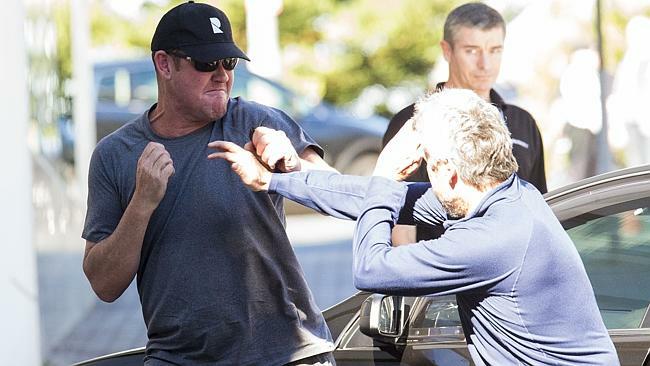 Mr Packer has promised to fight not only all charges against Crown employees but also anyone who’s keen to punch on.